Welcome home to this 2 bedroom, 2 bathroom courtyard villa in Ashleigh Villas in Calumet Grove! 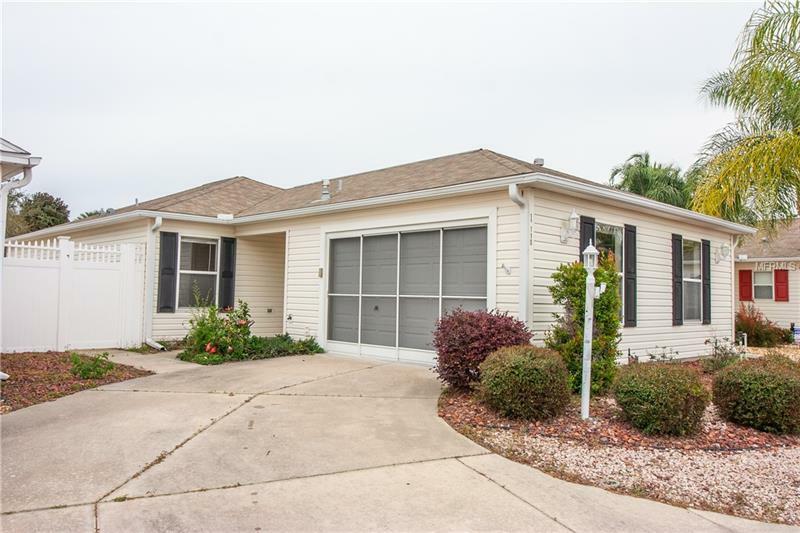 This home is very open with a combined living and dining area while featuring tile and laminate flooring throughout. You'll enjoy the enclosed lanai and outdoor patio in this private courtyard villa. This is a Fannie Mae HomePath property. All information provided in this report is believed true and accurate at data entry but not guaranteed.